Close your eyes and imagine the perfect e-commerce business. One that brings in plenty of money with little daily hassle. What would it look like? This is exactly what the right Private Label business on Amazon can look like. The best part of private labeling your own product is, of course, the lack of competition. But even if you have a knack for brilliant product ideas, you won't make any money if you don't have an audience of eager buyers. That's why Private Label paired with Amazon's Fulfilled by Amazon (FBA) program is such a powerful combination. If you do the work up front to find a great product, Amazon will handle the rest. 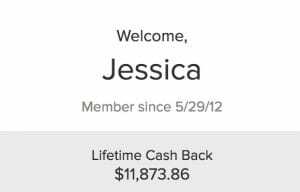 If you've taken more than a quick glance at this blog before, you know that I'm a huge fan of Amazon FBA. Their fulfillment system is what's allowed me to grow and scale my online reselling business. Until today, I've primarily shared information about the Retail Arbitrage and Online Arbitrage methods of sourcing inventory to send to Amazon. But my readers and students are constantly asking for more information about Private Label. And I don't blame them! They do want that dream reselling business of low competition and automated fulfillment that Private Label + Amazon FBA offers. In “Private Label 101”, I'm going to tell you everything you need to know about using Amazon FBA to sell your first Private Label product. I'll cover budget considerations, product research, sourcing information, and how to create optimized Amazon listings that rise to the top of the rankings. By the end of this guide, you'll know if Private Label is your dream business - the one that could finally free you from that full-time job or help you save for your kids' college tuition. First things first. I want to make sure we're all on the same page when we're talking about Private Label inventory. Private Label inventory is typically sourced from an overseas supplier. That's how we're able to find inventory at a low enough price to make a profit when we resell it online. A private label product is a generic, unbranded product. So instead of an Otterbox iPhone Case, it's just an unbranded durable case for iPhones. If you're thinking “Who would buy an unbranded version instead of the big name brand?”, you'll be pleasantly surprised. 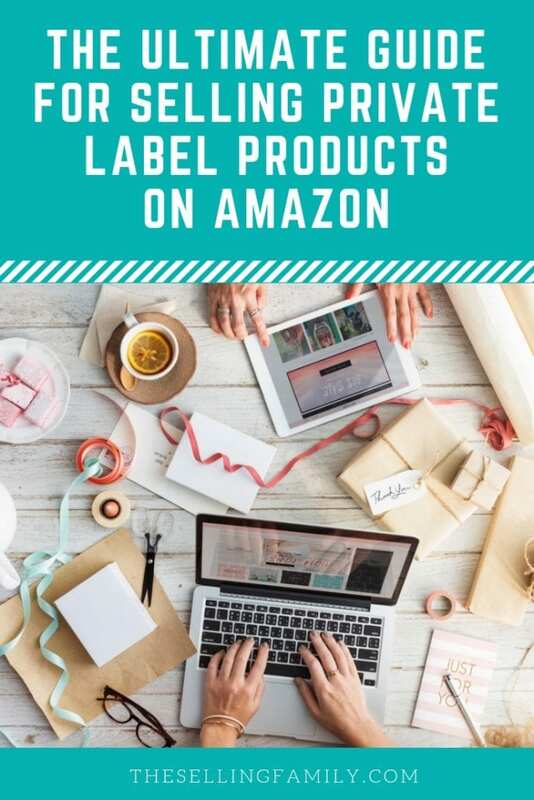 The private label product can often win out over the major brands, especially if it's a smartly designed product that has a great Amazon product page. Here's an example of a private label product that I recently purchased. I have a friend who does a lot of baking and cooking and I got her a cookbook for a gift. I also wanted to get her some kitchen tools that I read about in the cookbook. 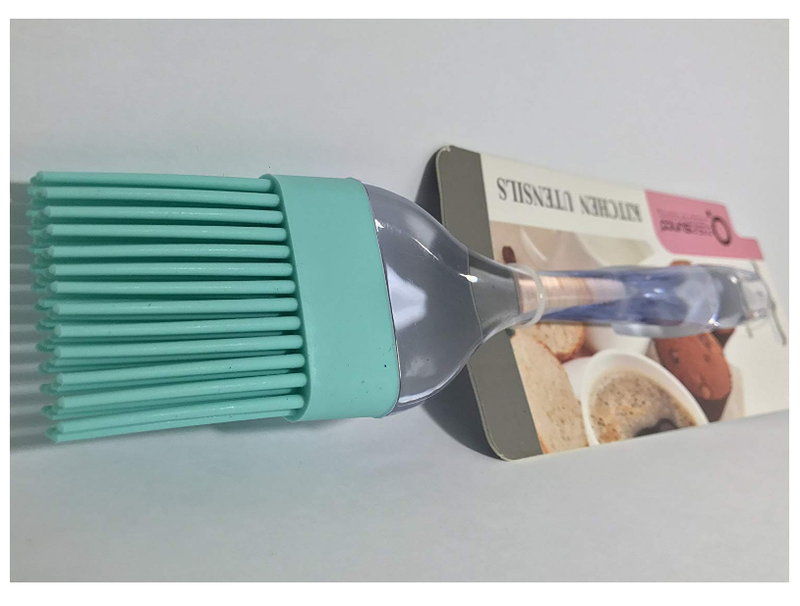 One of the recommended products was a pastry brush. When I searched Amazon.com for “pastry brushes”, these came up right away. You'll notice that these aren't a big brand. They're not OXO, Williams Sonoma, or Wilton. But they rank really well in the Amazon search results and have hundreds of great reviews. I chose them because of the good reviews and because I could tell from the listing that she could use them for several different purposes. Now I don't know the person who started this private label brand (which is called ‘X-Chef'). But I'm guessing they were able to find these brushes for a very low price from a supplier overseas. The whole set of 4 is also extremely light, weighing just over half a pound inside of a shipping box. So you can see how there is room for profit even on a very low-cost item (I don't really recommend you start with products at this price point - more on that later). And at this rank (90-day average rank of 8,425 in the Kitchen & Dining category), this product is selling around 400 units per month. But here's the best part about this listing - there is only 1 seller. Because this brand owner is also the only seller, they don't have to share any of those 400 sales each month. Not bad! Now that you understand what it means to “private label” a product, let's breakdown how it looks as a business opportunity. Unlike Retail Arbitrage or Online Arbitrage, Private Label is sourced in bulk. You'll need to place a pretty large order right off the bat in order to secure a low rate from the supplier. Because of the minimum order requirements, you'll need more money to start a Private Label business than you would some other Amazon businesses. I recommend that you have at least $3,000 to start your private label business. This should cover your initial inventory purchase and any shipping costs to get the product delivered. So even if you had to buy all of those items up front, you'd still have over $2,500 left to spend on inventory. Going forward, you'll use some of your profit from that initial investment to buy even more inventory for your second order. The more profit you're able to reinvest into the business, the faster you'll grow! There's one other investment you'll need as a Private Label seller: time. Private Label is not an “overnight” money maker. Because you'll be ordering your inventory from overseas, that first investment might not turn a profit for about 45 days. So if you need money to pay the bills this week, this might not be the best fit for you. But with a little patience, Private Label can really turn into a reliable passive income stream. Technically, a private label product could be sold anywhere. You could order your products and then sell them on Shopify, eBay, or even on your own website. But these websites just can't compete with Amazon's customer base - especially their Prime buyers. To tap into Prime buyers, you'll want to take advantage of Amazon FBA. By shipping your inventory to an Amazon Fulfillment Center, all of your inventory will become Prime eligible for buyers. But off-the-charts traffic isn't the only reason to pair Private Label and Amazon FBA. With Amazon FBA, the fulfillment process is almost entirely hands-off for you, the seller. For a Private Label business using Amazon FBA, most of the workload is upfront (the research and selection of inventory). But once you've shipped your inventory off to Amazon (at discounted rates), Amazon handles the rest. Which means that you don't have to waste any time thinking about all the logistics of shipping your product to customers. 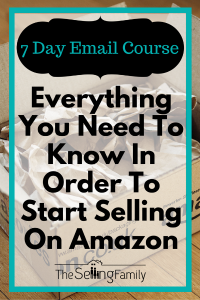 If you're new to Amazon FBA, you can learn all about it here: How to Sell on Amazon FBA - The Ultimate Beginner's Guide. Ok, by now you're probably seeing the beauty of having the perfect private label product in front of hundreds of millions of Amazon buyers. And, of course, letting Amazon handle all of the shipping logistics for you. But how exactly do you end up with the perfect private label product? One that customers actually need (or at least want!) to buy? You can greatly improve your odds of being a Private Label success by doing plenty of research before you ever make a purchase. The research stage of Private Label can make or break you, so you won't want to skip this step! You can always start by browsing the Amazon Best Sellers lists for some ideas. Once you have a rough idea of what kinds of products are popular on Amazon, you can start doing more research. A tool like Jungle Scout can help you spot good, untapped niches on Amazon. You can then use it to see the demand for other products in your niche, plus important information like sales velocity and potential profit. As a new Private Label seller, stay away from items with low selling prices (like the Pastry Brush set I shared above). Products at this price point won't give you enough profit margin (and leave no room for any competitive products that might come in and lower prices). Products selling for $25 - $40 will give you a little wiggle room and should leave you with plenty of profit. You probably don't want the competition to be too good. If the first page of the Amazon search results for your product all have 1,000 5-star reviews, it's going to be hard for your new product to stand out. Ideally, competitive products will be popular (with low Amazon Best Seller Rankings) but will have a relatively low amount of product reviews. With Amazon FBA, you generally pay higher fees for large or heavy products. You can save a lot of money in fees by limiting your search to products that are relatively small and light. If you're risk-averse, you might want to avoid products that have a higher incidence of returns on Amazon. Electronics are frequently returned to Amazon for not working properly. Items packaged in glass might also get returned more often due to damage in transit. The most important thing to ask before choosing a product is “will this make me money?”. You should have the Amazon FBA Revenue Calculator by your side to make sure you know the fees upfront. Of course, your exact Private Label product won't be in Amazon's system yet, but you can pull up a comparable product (same Category and similar size/weight) and check out the fees. So at this point, you should know exactly what you want to buy. You've already done some product validation and know that this will sell like hotcakes as soon as it arrives at an Amazon Fulfillment Center. Now you just need to find the product at an affordable price! Most Private Label sellers head over to Alibaba to find affordable manufacturers. AliExpress is another option for new Private Label sellers. Once you've found a manufacturer, you'll be able to view (and negotiate) pricing for your product. Don't forget about other pricing factors like minimum order quantity or dollar amount. You'll also need to save some of your budget for shipping costs. You'll generally be able to choose between shipping by air (faster but more expensive) or shipping by sea (slower but less expensive). Remember that paying more for Air shipping means your products will be available for sale sooner. If you choose option 3, you'll have to work with your supplier to get them the necessary labels. They may also need to do some prep work on your items. You would have to discuss those options by email. For new Private Label sellers, I think option 1 is the way to go. This will give you a chance to do some quality control and make sure that the product is exactly as you expected. Once you're more comfortable with your supplier, you can choose to work with a prep center or ship directly to Amazon. The way you handle your branding and packaging may also affect your shipping destination. If you are planning on applying your own labels and doing your own bagging or boxing, then you'll want the items sent to your address. At some point, you may just negotiate with your manufacturer to print your branding right on the products or boxes. There are lots of options here that will likely change as your business grows. Always make the decision that's best for your business today. Just because you're waiting for your product to arrive, doesn't mean there's nothing for you to do! This is the perfect time to create the listing for your product on Amazon. For online shopping, a product page can make or break your sales. This is your potential buyer's one chance to decide “is this the product I want to buy?”. Creating a perfectly optimized listing is a bit of a science (keep testing and see what works) and a bit of an art (always think of the buyer's needs when making your listing). Product photos: Amazon has specific guidelines. You can take your own photos or have a professional product photographer do this for you. Title, Description, and Bullets: This is your chance to add keywords to your listing while also writing in a way that makes customers eager to buy your product. This writing needs to be thorough and error-free. If you don't feel confident doing this yourself, you can hire a freelance product copywriter. Here's an example of a product photo that's just not going to cut it. This is another pastry brush but it's no wonder that the rank on this one is 200,000 (instead of 8,000 like the one I showed earlier). This image is not on a clean white background (an Amazon requirement) and it does not allow the buyer to see the product clearly. You can just tell that it is not a very professional photo. There are grammar errors and it also looks like they were just filling out a template but they left the template questions in the listing. This is not a good use of listing real estate for selling your product! Unfortunately, I didn't have to search too long to find this bad example. You need to take the extra time and effort to make sure that you write a professional listing that will compete with other Amazon best sellers. As you can see, the Private Label process is really front-loaded and research heavy. Once you put in the work to pick a perfect product and make a listing that sells, you can sort of just let Amazon handle the rest! If your first inventory order sells out quickly, you can buy more the next time around. Eventually, you'll have a good sense of your sell-through rate and you'll be able to order just the right amount of inventory that means you'll always stay in stock (but won't incur too many storage fees). As your business grows, you can start adding in advanced techniques like paid advertising and review requests to get more sales. But for now, getting your first product live on Amazon is the next step. I know this has probably given you a lot to think about! If you're ready to take action, I have a super helpful resource for you. 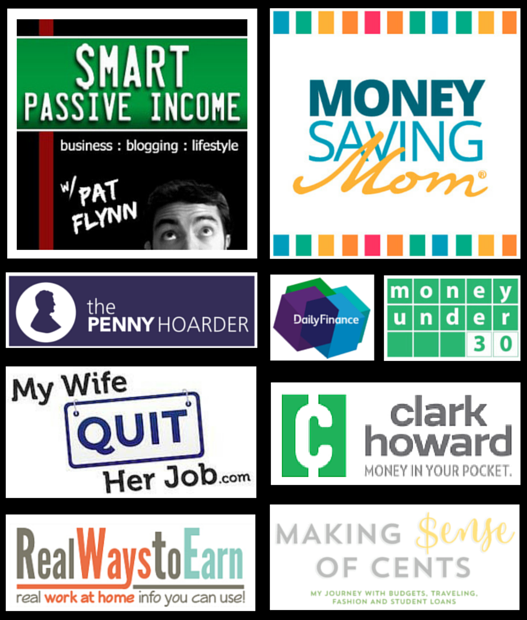 It's my 8 Steps To Starting A Profitable Private Label Business cheat sheet. You can grab the download (and start following along step-by-step) right here. Are you feeling inspired to try Private Label selling on Amazon? Go ahead and read the cheat sheet and then let me know in the comments if you have any questions about how it works. Sign up to receive our free 7-day email course, and get your first lesson right away! Your Request Has Gone Through Successfully. Check Your Email For The First Lesson. Already Selling On Amazon? 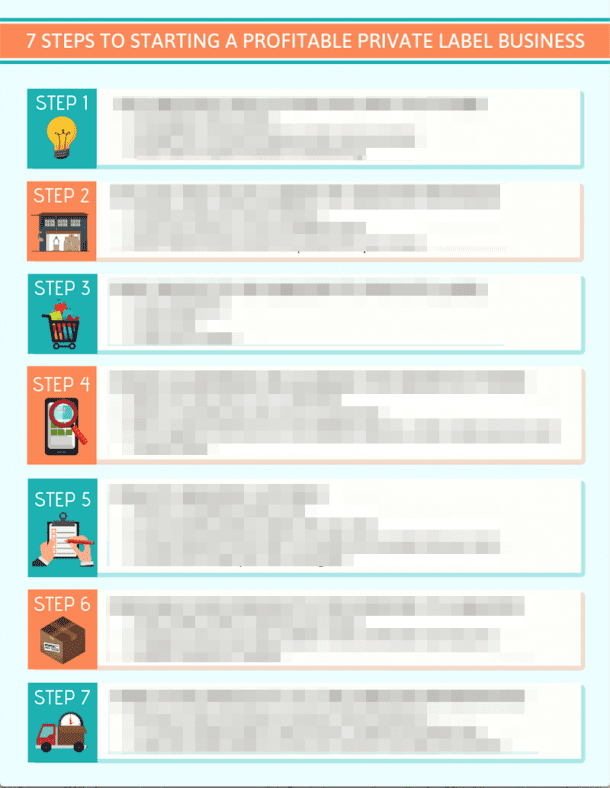 Grab OurTop 5 Tools For Savvy Amazon Sellers Checklist! Your Request Has Gone Through Successfully. Check Your Email For The Checklist. Sign up to receive our free cheatsheet and get all the steps you need to start your private label business! Your Request Has Gone Through Successfully. Check Your Email For The Cheatsheet. Already Selling On Amazon? Grab Our Top 5 Tools For Savvy Amazon Sellers Checklist! You're in! Check Your Email For The Checklist. How Much Inventory Should You Buy At One Time For Your Amazon Business?